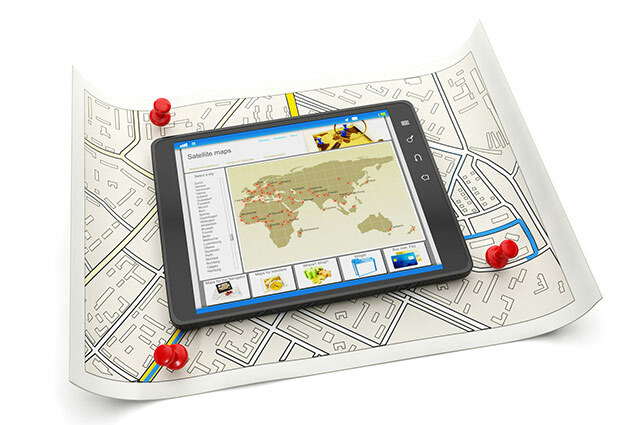 GPS vehicle tracking is a highly convenient and cost effective method of monitoring a subject's movement 24 hours a day. Cardiff Detectives satellite based tracking systems provide a highly detailed report / history of time and locations visited. Cardiff Detectives live GPS tracking system provides a comprehensive report of the vehicles whereabouts 24 hours a day. We provide you with a link to our system along with a unique password so you can observe the tracker from your PC, Laptop or phone. If the subject drives and you are unsure of their timetable, Cardiff Detectives always recommend vehicle tracking. This allows us to build up a pattern of the subject’s movements without having to do hours of surveillance, which can become costly. Cardiff Detectives offer vehicle tracking packages for businesses to cover all eventualities. To book this service today or to find out more information, call 029 2029 0469 or get in touch via our contact page.